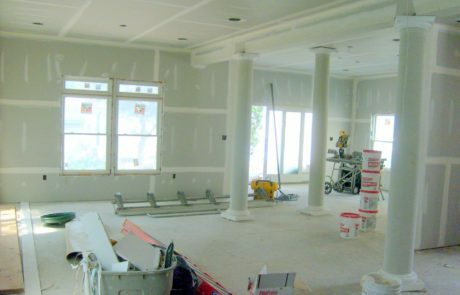 At Fogg Bros. Drywall Corp., we’ve been helping people and businesses in Southern Maine remodel their homes and commercial properties since 1998! We’ve worked everything from small projects in residential homes, to larger commercial properties with major corporations. Above all we care about our customers and work hard to ensure you’re satisfied, no matter the size or complexity of the project. 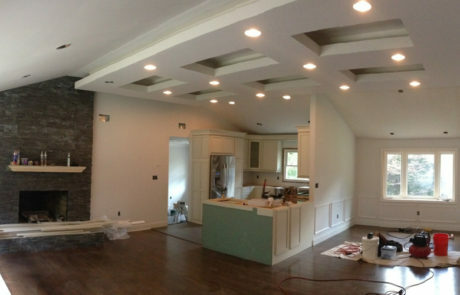 Drywall Services in Southern Maine by Fogg Bros. Drywall Corp. 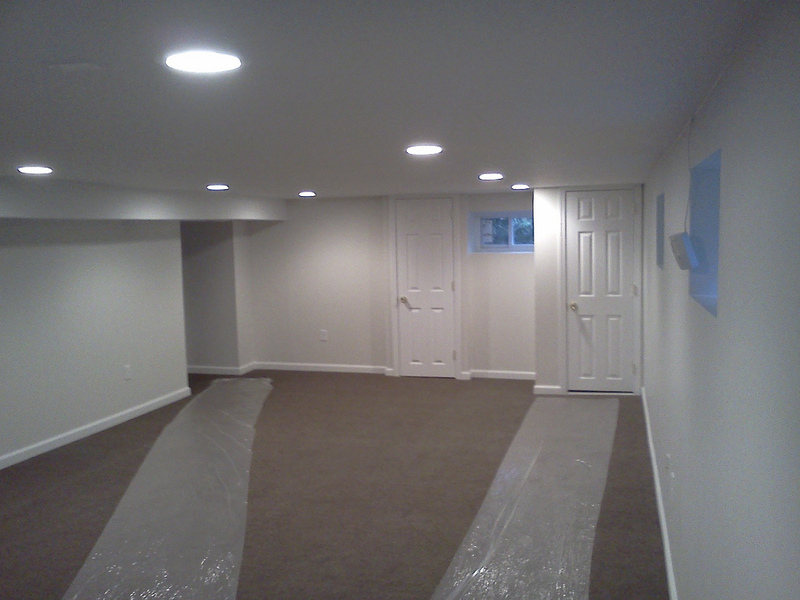 Need Commercial or Residential Drywall Repair or Installation Services in the Southern Maine Area? At Fogg Bros. We Can Help! 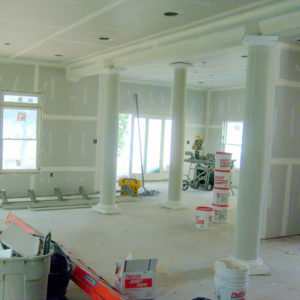 Need help with drywall on your next project in the Southern Maine area? 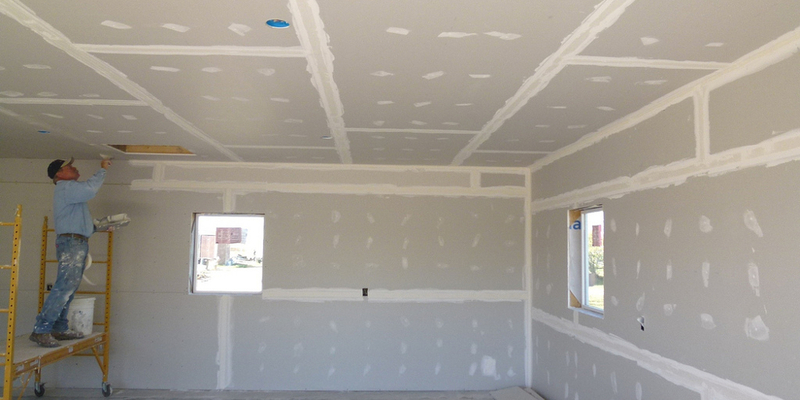 Contact us for a Free No-Hassle Drywall Consultation! 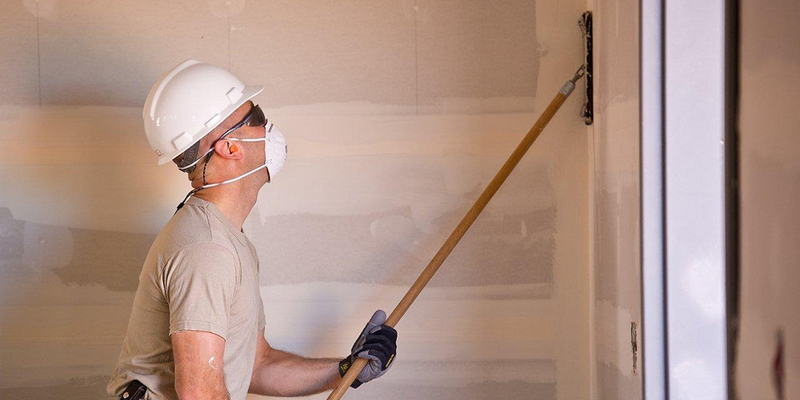 Fogg Brothers Drywall offers residential drywall services in the Southern Maine area. With our superior craftsmanship and attention to detail, home environments are enhanced, protected and beautified, while clients benefit from our focus on superior customer service. 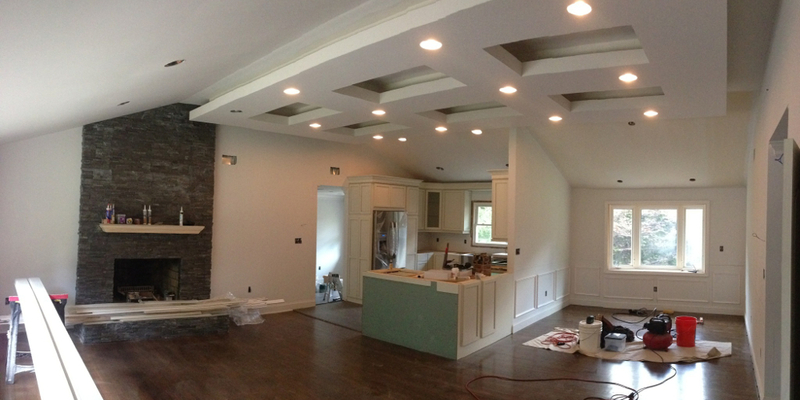 When homeowners choose Fogg Bros, they choose a job done right, on time and within budget. 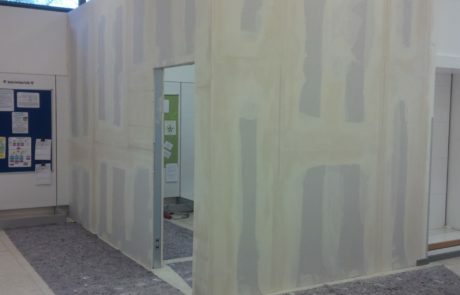 That’s the difference between us and your typical residential drywall installation company. 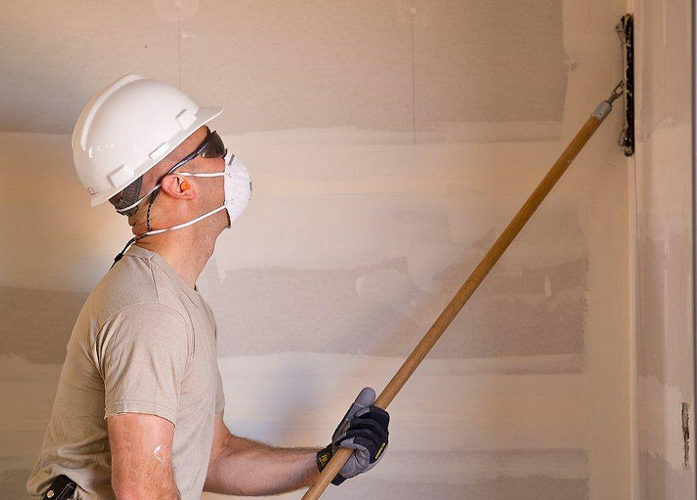 Fogg Brothers Drywall offers commercial drywall services in the Southern Maine area. 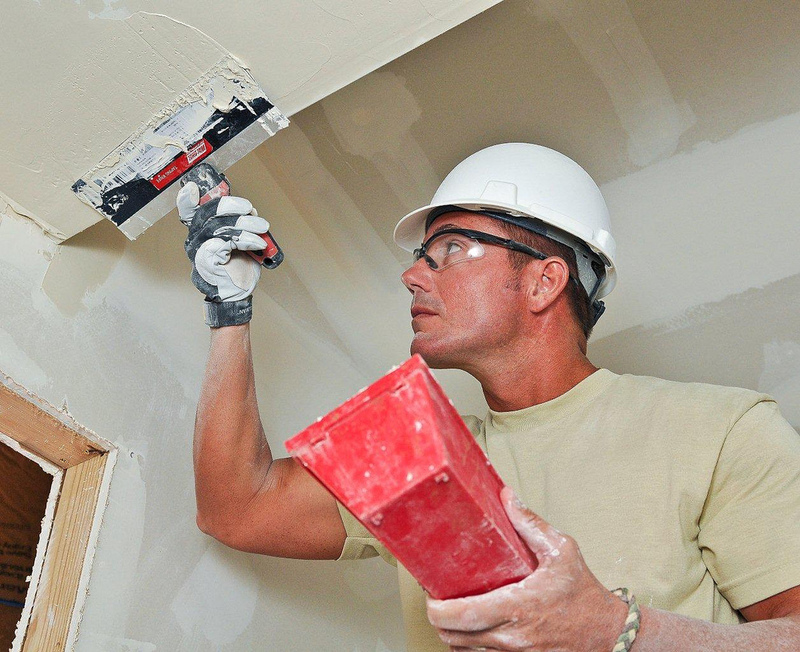 Superior craftsmanship, efficiency and customer service are the hallmarks of Fogg Bros. Our commercial drywall experts draw on decades of experience to meet the unique needs of commercial facilities. 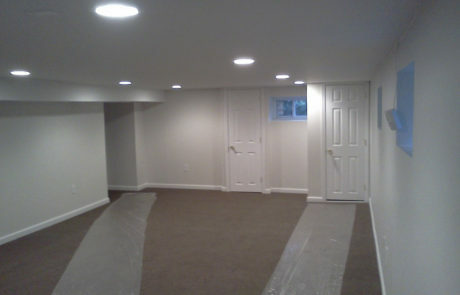 With Fogg Bros., clients benefit from expert work achieved with quality materials. The end result is a visually enhanced and more comforting office or warehouse environment. 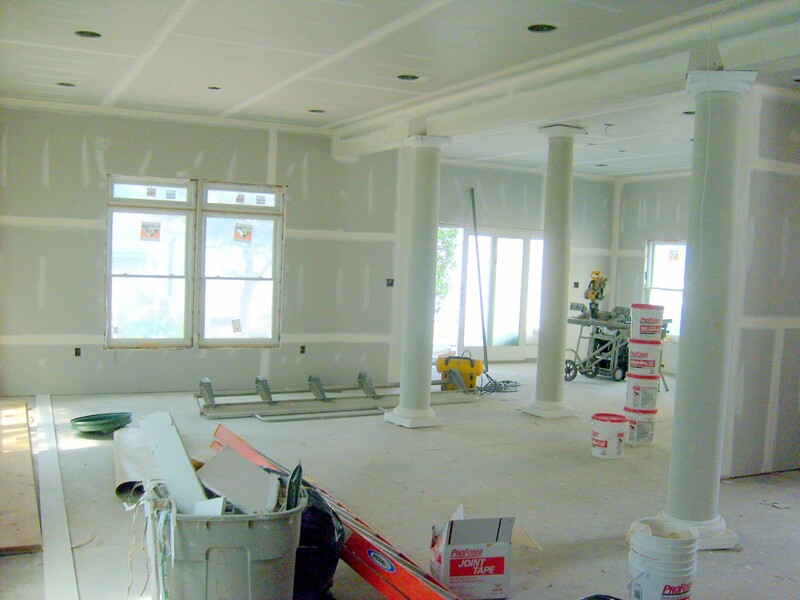 At Fogg Bros. Drywall we offer professional drywall installation services at an affordable price. 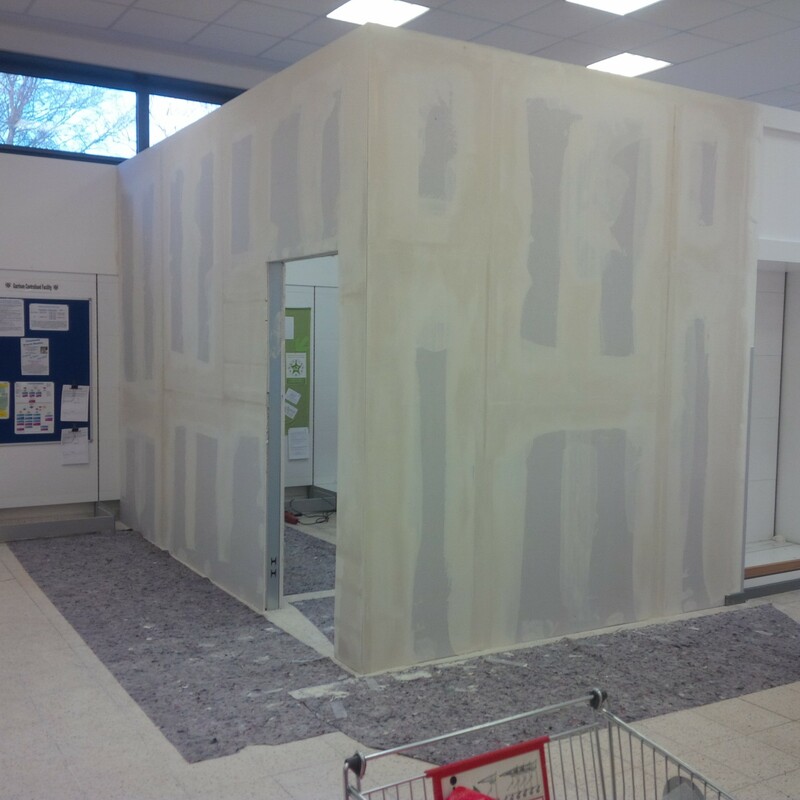 We’re in business to help you create an attractive and functional home or office space. We’ve served the Southern Maine and Northern New Hampshire area since 1998 and through all those years of experience we’re still devoted to making sure your project goes as smoothly as possible! 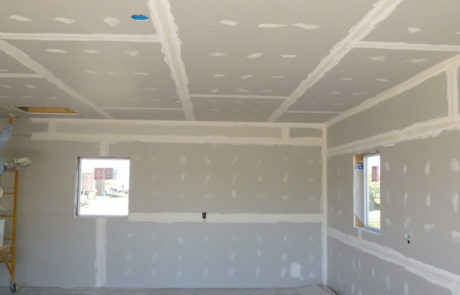 We’ll provide a Free Commercial or Residential Drywall Consultation at your convenience. 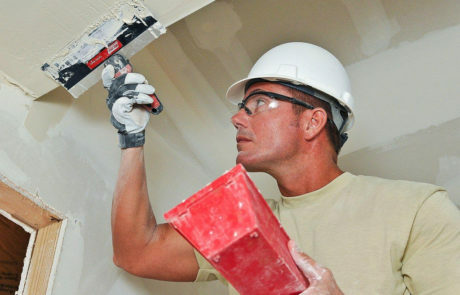 Don’t spend endless hours searching for the wrong drywall company. Grab a Free Consultation and give Fogg Bros. a chance to earn your business!